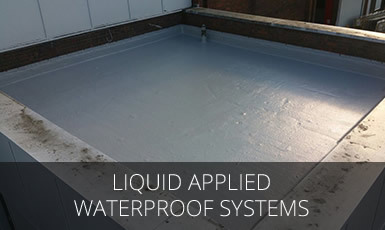 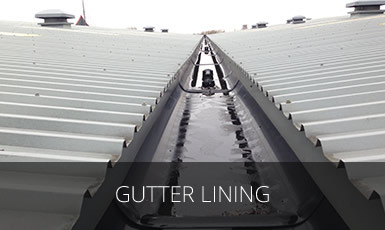 Absolute Roofing Solutions Ltd are industrial and commercial roofing experts offering a nationwide coverage. 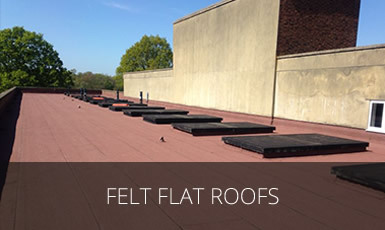 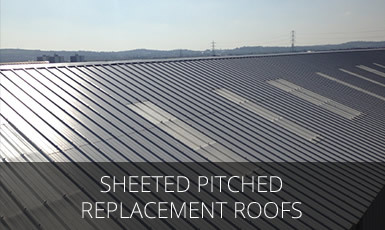 We specialise in all aspects of roofing refurbishments including, asbestos replacement, roof sheeting comprising of built up and composite panel systems, built up felt roofing, gutter maintenance and re lining, reactive roof maintenance and more. 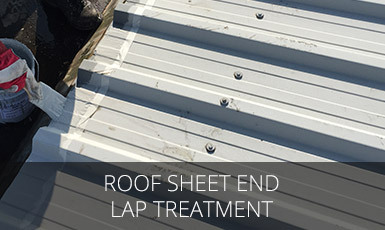 We liaise with the client from the original survey continuing throughout the project right up to practical completion this is to ensure that the best possible service is provided at every stage throughout the process. 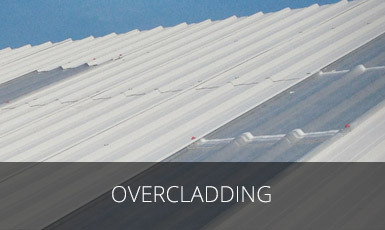 Here at Absolute Solar Solutions, it is our main priority to provide our clients with the complete package when they choose to install our solar solutions. 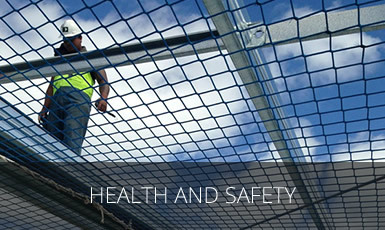 Our management, technical and installation teams have over 10 years of experience within the solar industry. 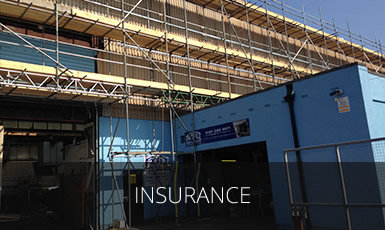 We undertake all types of commercial installations, providing scaffolding for small projects right up to large-scale developments and refurbishments. 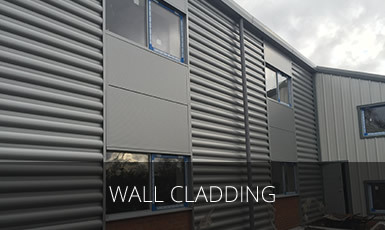 We understand that all scaffolding jobs are different and our experienced team carefully identify all aspects of the job to ensure that we deliver exactly what is required.